Pure Italian essence, dedicated to men and women, skillfully blended to achieve a perfect balance between the fragrances of Sicilian citrus fruits, a well-coordinated mlange of flower essences, from crisp English lavender, rosemary, verbena and Bulgarian rose up to the warm notes of precious woods such as vetiver, sandalwood, and patchouli. 50 ml. 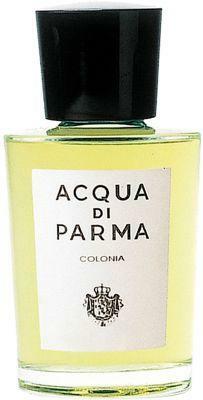 Acqua di Parma Women's Colonia Eau de Cologne Natural Spray A great designer gift. Shop Acqua di Parma at Barneys New York.